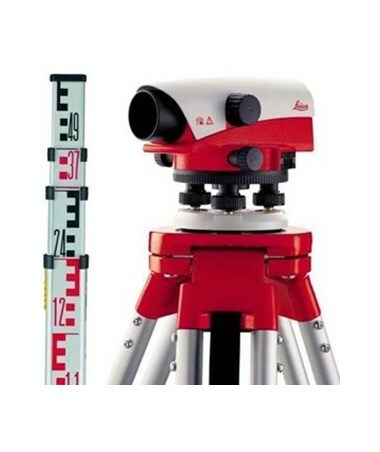 With an accuracy of ±1/16 inches, the Leica NA700 Series Automatic Level is designed for construction, civil engineering and surveying. 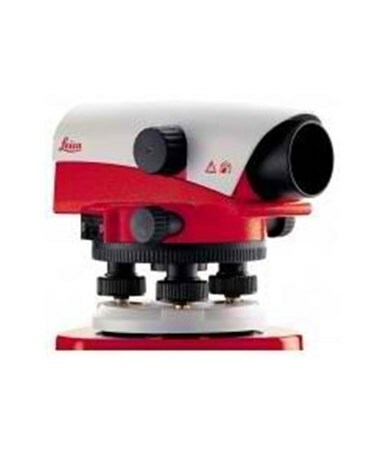 This optical instrument features an optional compensator accuracy of up to ±0.5 or ±0.3 arc-seconds. On top of this, it has a working range of ±15 arc minutes. The NA700 features a large focusing knob and an optional 360-degree (400 gon) horizontal circle that easily give clearer views. It also features up to 1.6 feet or 2.2 feet minimum focusing distance which allows construction professionals to work in confined spaces. Featuring double-sided endless horizontal drives and adjustable resistant foot screws, the Leica NA700 offers quick and precise targeting. 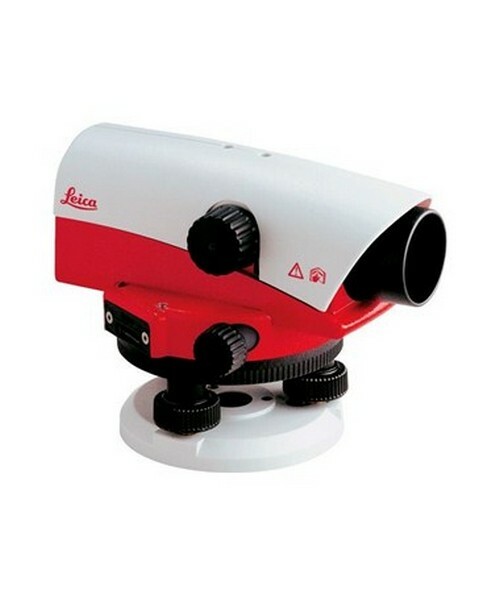 This Leica survey tool has a gas-filled telescope and is shock resistant. Having an environmental rating of IP57, it is dust protected and is resistant to water immersion up to 3.3 feet. 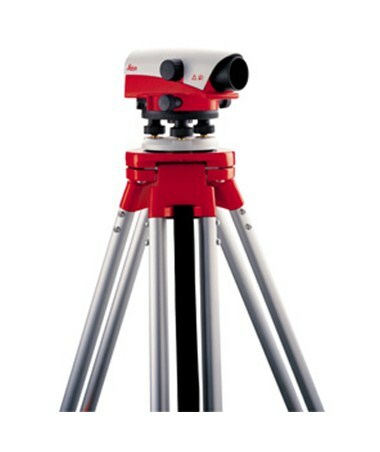 In addition, it features a 5/8 x 11 tripod thread that is compatible with most on-site tools. 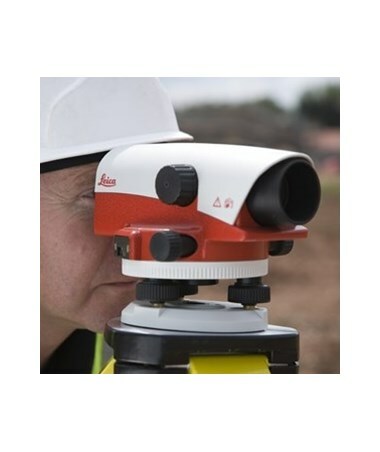 The Leica NA700 Series Automatic Level offers models with varying magnification and per kilometer double leveling accuracy. Please select your preference from the drop-down menu above.